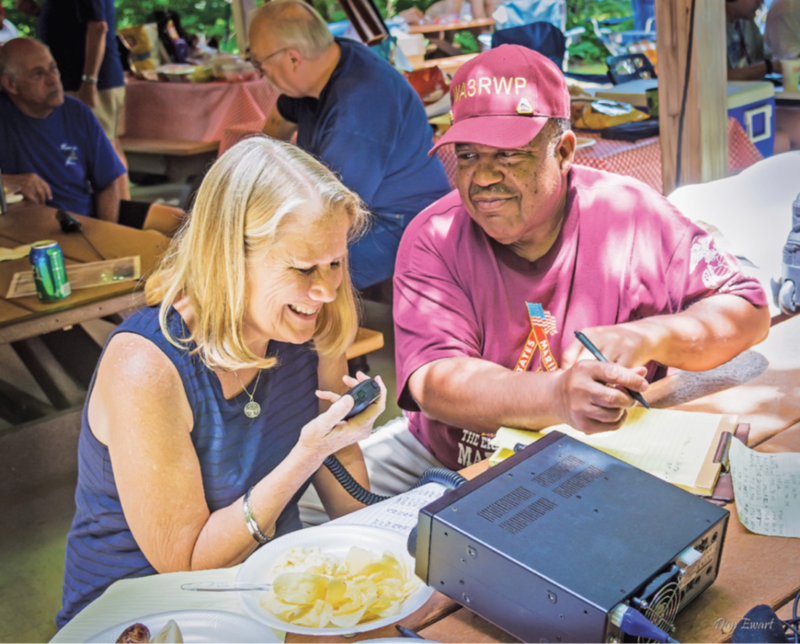 Field Day 2018 is around the corner, and WAARC is gearing up for our operations out at Little Creek Reservoir Park. Here is our club’s Field Day press release for this year’s event. Feel free to share this with anyone that may be interested! 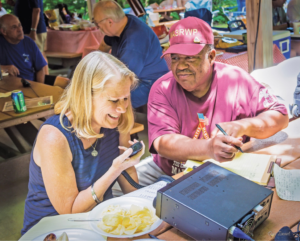 Delegate Brenda Pogge, Virginia 96th District House of Delegates, visits the Williamsburg Area Amateur Radio Club’s 2017 Field Day event and operates the “Get on the Air” station under the tutelage of Wally Frank WA3RWP. Picture courtesy of club member Dan Ewart WG4F.